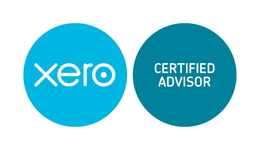 We are Essex bookkeepers and accountants with 20 years experience, operating from a home based office so that we are able to keep our costs low without sacrificing quality. 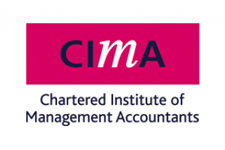 We have been awarded a practicing certificate from the Chartered Institute of Management Accountants and are qualified Taxation Technicians. 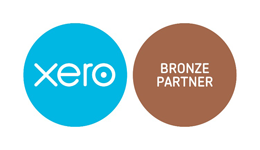 We are also certified advisors and a bronze partner for Xero Online Accounting Software .